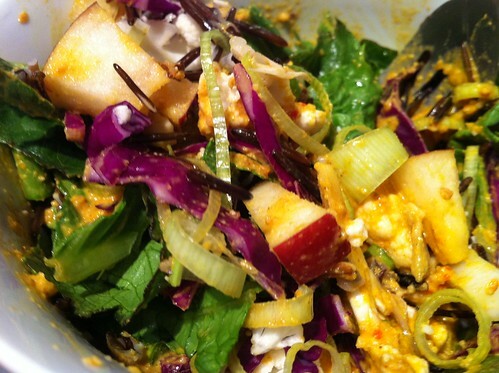 cashew curry salad, a photo by unglaubliche caitlin on Flickr. time to play match the arrangement again! CASHEW BALLS WITH LIME AND COCONUT!